Podcasts have risen to prominence over the last decade giving rise to voices often unheard. 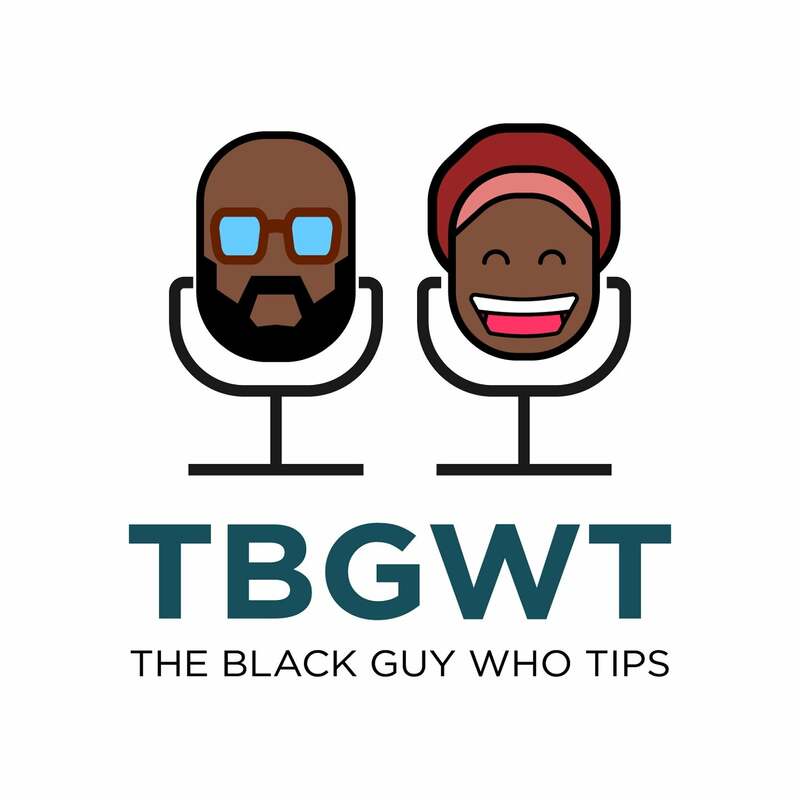 Rod and Karen of The Black Guy Who Tips Podcast are an example of these emerging voices. This married couple have been podcasting since 2010 and this is their first official live event. Come be a part of the comedy, pop culture news, political commentary and games live at the Blumenthal Performing Arts Theater! Adult Language. If under 18, must be accompanied by an adult.